Lawmakers are applauding a decision by Navy officials to reject the application of a secular humanist — called an atheist by many — to be a Navy chaplain. It’s the second time the sea service has declined to accept Jason Heap, who calls himself a “humanist” and and a “non-theist,” into the chaplain corps. A “humanist” is one who doesn’t believe in a god, but in the natural ability of humans to “lead meaningful, ethical lives capable of adding to the greater good of humanity,” according to the Humanist Society. The latest denial of Heap’s application is at the center of a debate on whether or not one who doesn’t believe in a deity can serve as a military chaplain. Despite the swirling debate around Heap’s beliefs, or lack thereof, no one is denying his qualifications. Heap holds a master’s degree in divinity from Texas Christian University as well as a theological history degree from Oxford. A DoD-wide review has put the brakes on a process that one former soldier started in 2009. A total of 67 lawmakers — 22 senators and 45 congressmen — signed a one of two letters to Navy leadership demanding the Navy reject Heap’s application. The senators sent their letter to Secretary of the Navy Richard Spencer and Chief of Naval Operations Adm. John Richardson on March 12. Meanwhile, congressmen sent their letter to directly to the Navy’s chief of chaplains, Rear Adm. Margaret G. Kibben, after learning that Heap’s application had cleared the first hurdle in the selection process, meaning a Navy board had determined he was qualified to take on the role. “It is our understanding that the Navy Chaplain Appointment and Retention Eligibility Advisory Group has recommended accepting Dr. Jason Heap to serve as a secular-humanist chaplain,” the 45 Republican members of the House of Representatives wrote in the March 9 letter, which was also sent to Vice Adm. Robert P. Burke, the chief of naval personnel. Both Burke and Kibben play a part in the final decision-making process of selecting new chaplains, Navy officials confirmed. As long as there has been a Navy, leaders have called on chaplains to keep sailors on an even spiritual keel. But others view military chaplains as an entity that serves critical roles far beyond religion, such as counseling and providing mental health services to those in need. 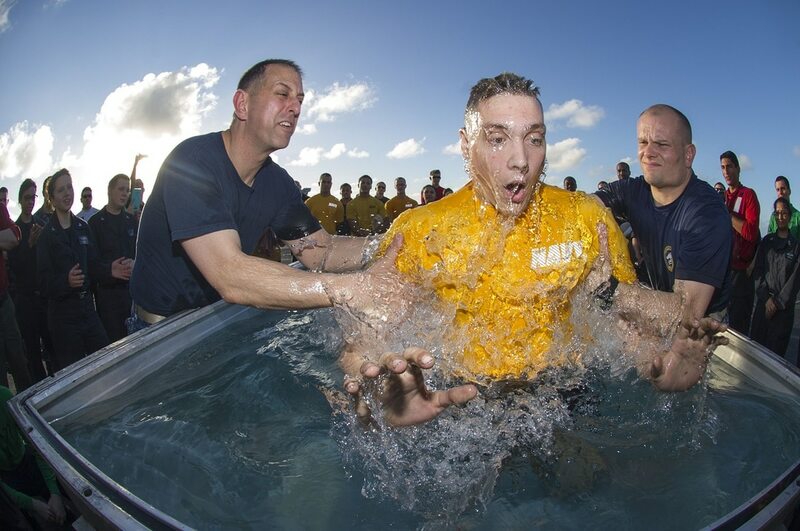 In performing those duties, chaplains take on a role of accommodating the spiritual needs of other service members, instead of espousing their own beliefs. These codes allow military members to have more options to place on their dog tags and denote in military records. Shifting away from faith codes coincided with DoD’s recognition of the humanist belief system and an allowance of using the word “atheist” or “agnostic” for record-keeping. Many viewed this move as a step toward allowing chaplains from non-traditional organizations into service. And now those organizations say the Navy’s decision — along with lawmakers stepping into the selection process — is a step backward. “The facts speak for themselves — the Navy Chaplain Appointment and Retention Eligibility Advisory Board recommended the approval of a qualified humanist chaplain,” Casey Brescia, spokesman for the Secular Coalition for America told Navy Times. “Yet despite their recommendation, members of Congress needlessly inserted themselves into the process and took extraordinary steps to halt the confirmation of what would have been the military’s first humanist chaplain. The number of non-believers in the ranks is growing, according to the Military Association of Atheists and Freethinkers, who estimate that there are more than 24,000 professed non-believers serving today. That number, they say, has tripled in less than a decade, growing from less than one percent in 2009 to almost two percent in 2017. Sen. Roger Wicker, R-Miss., said that he and the rest of the letter’s signatories are sensitive to the needs of service members who don’t believe in a deity, but because they don’t believe in a traditional religion, Wicker says they shouldn’t serve as chaplains. Navy officials have declined to comment on the decision. 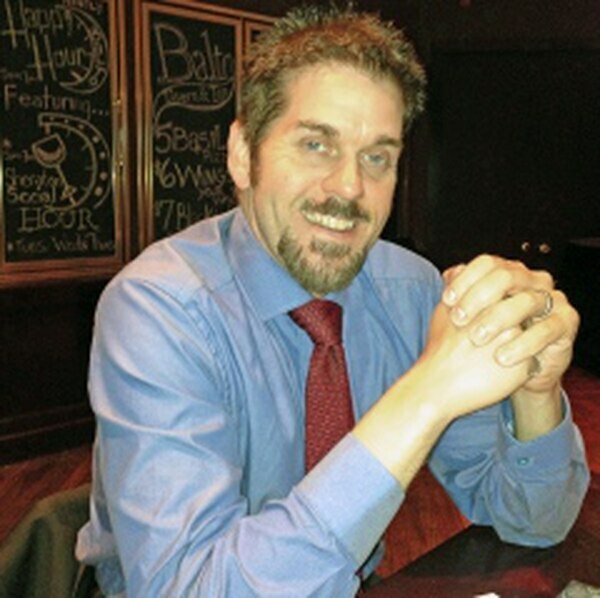 Jason Heap was a 38-year-old former youth minister with a master's degree in divinity from Texas Christian University when he applied to become a Navy chaplain. “Due to Privacy Act restrictions, the Department of the Navy is unable to disclose a specific individual’s application to the chaplain corps or disposition of that application,” Navy spokesman Lt. Ben Anderson told Navy Times. Navy officials traditionally don’t openly discuss any selection process, citing that to do so would jeopardize impartiality in the system. Heap initially applied to be a chaplain with the Navy in 2013 and was denied, prompting a law suit filed by him against the Navy for discrimination. Since DoD’s recognition of humanism as an official belief, Heap has made multiple attempts to land the job, but continues to be rejected. Navy Times attempted to contact Heap through the humanist organization, Center for Inquiry, but was told he was “unavailable for interviews,” according to Jason Lemieux, spokesman for the organization.